Yes, we know it’s still 2018, but major antivirus companies are already introducing or rolling out their 2019 product line up. The first cybersecurity company that announced its 2019 offering is Bitdefender. Most of the other security companies have launched their line-up for 2019 so you can check out now their new features and improvements. Are you planning to upgrade to a top-level antivirus software or simply update your current antivirus version? Read this post to learn what’s new in the most popular antivirus software for their 2019 product line updates. - Backup and encrypt your files 1. 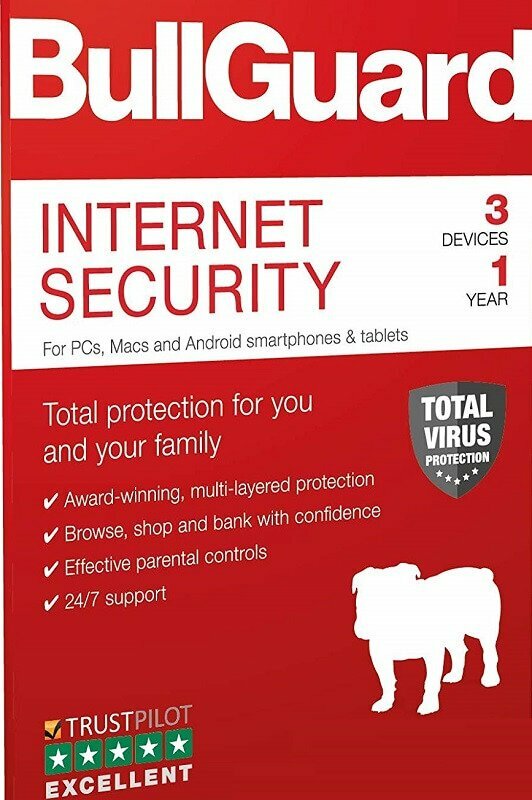 Need a versatile antivirus with great parental controls. 2. Need a PC tune-up capable antivirus. What are the best antivirus software to use in 2019? The new Bitdefender 2019 Antivirus solutions are now up for grabs. The company successfully completed their Bitdefender beta testing campaign where Insiders got to test the latest Bitdefender Total Security 2019 features in advance. Many independent antivirus tests have awarded Bitdefender the title of the best cybersecurity solution in the world. These results confirm that Bitdefender can fully protect your Windows 10 computer against the latest cyber threats, so that you can surf the Internet without worrying about malware or virus attacks. Full webcam protection. Speaking of webcams, our guide of the best webcam protection software provide you with additional information on how to prevent hackers from accessing your computer camera. 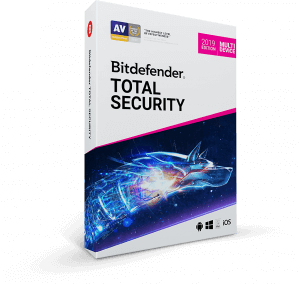 If you’re curious to learn more about Bitdefender and how it can keep you safe online, you can check out our review of BitDefender Total Security. For more information, you can also go to BitDefender’s website and read more about each product category. Black Friday 2018 Update: Bitdefender is currently at 61 % off. Check the official webpage and choose one of Bitdefender’s plans. If BullGuard if the antivirus that you prefer to use on your Windows 10 computer, you should also know that the 2019 version is now available for download. BullGuard 2019 is now even more powerful allowing you to block virtually all the threats menacing your computer. Install this top-notch antivirus solution and your machine will become immune to malware, phishing attempts, spyware, ransomware and all the other malicious codes lurking on the Internet. If you often use your computer for internet banking operations and online shopping, BullGuard has got your back. With this security solution, you are fully protected against credit card frauds and identity theft attempts and all your online payments are 100% secured. Moreover, you can backup your files and encrypt them at the same time so that your documents remain safe at all times. Interested in downloading BullGuard Antivirus 2019? Panda recently updated their antivirus version and they’ll be offering it up until mid-2019. Due to this fact, the latest Panda Antivirus version lands on our list of the best Windows 10 antivirus software to install in 2019. Panda Essential: This antivirus version comes equipped with a built-in firewall and keeps you safe while browsing or shopping online. Panda Advanced: This version protects your computer against ransomware attacks and offers your additional features such as parental control, app locker and more. Panda Complete: This tool protects your data, device location and features a password manager as well. Panda Premium: As its name suggests, this is the most complex Panda Antivirus version that you can install on your Windows computer. It comes packed with a Premium VPN software and 20GB of free cloud storage. Panda Antivirus is currently 25% off, so hurry up and grab this offer. The new Avira Antivirus 2019 product portfolio was officially announced. 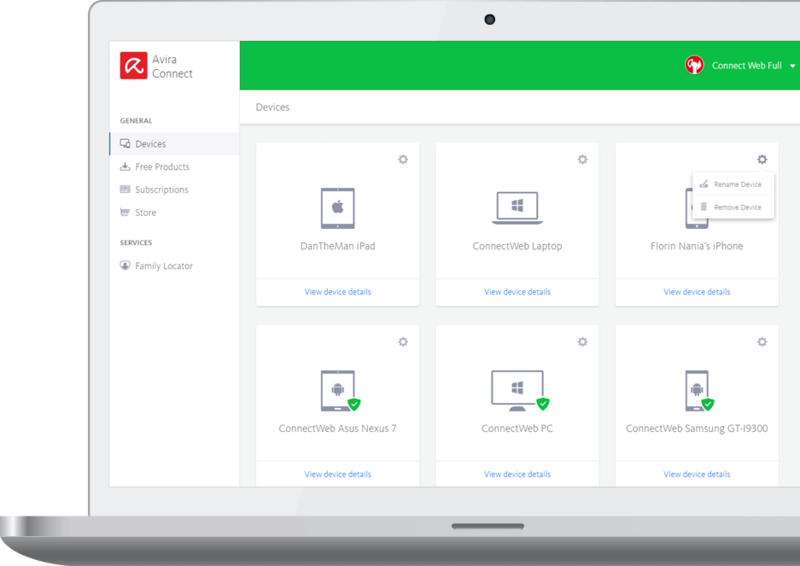 Expanding Avira Antivirus 2019 family – with premium Pro and free versions – the company provides security for all devices and platforms, including Windows, Android, iOS or MacOS. Major improvements in detection time have been done through ‘Project AGEN’. This technology replaces millions of checksum detections normally managed by Virus Definition Files (VDFs) with new pattern-based machine learning. Cutting VDF file sizes by 75 percent will speed up detection times and also speeds device startup and security updates. Avira Internet Security Suite is the essential protection for the online environment. 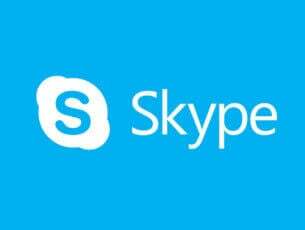 It includes the Software Updater Pro and full customer support. Avira Antivirus PRO has been redesigned and remastered with a next-gen AI technology that can keep up with the evolving threats. Expert help is provided by the premium support team. Avira Prime is based on a yearly subscription, includes all premium products and services plus VIP customer support. Total Security Suite is the all-in-one bundle. 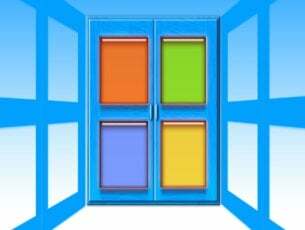 Free Security Suite provides the basic protection against malware. Also includes VPN and Software Updater. Find out more on the official website. The new Avira Antivirus 2019 now has one of the smallest footprints on user devices of any antivirus on the market. Internal studies have shown they are averaging 2-5 times less negative impact than other security products while providing top-of-the-line security against online threats. Along Webcam Shield and Ransomware Shield, the new Sensitive Data Shield will let you scan your computer for any .xls, .doc, .pdf, and .txt files containing private data, and monitor them for unauthorized access or modification. This new specialty shield was added this year for the paid versions and comes to enhance the protection on a very particular part of your system. Avast Free version has been improved with the anti-phishing feature that used to be exclusive to the paid versions. It also gets Wi-Fi inspector, to analyze the quality of your network passwords; a software updater tool to keep your apps up-to-date; a password manager and a Rescue Disk feature that allows you to boot your PC in case of a malware attack. 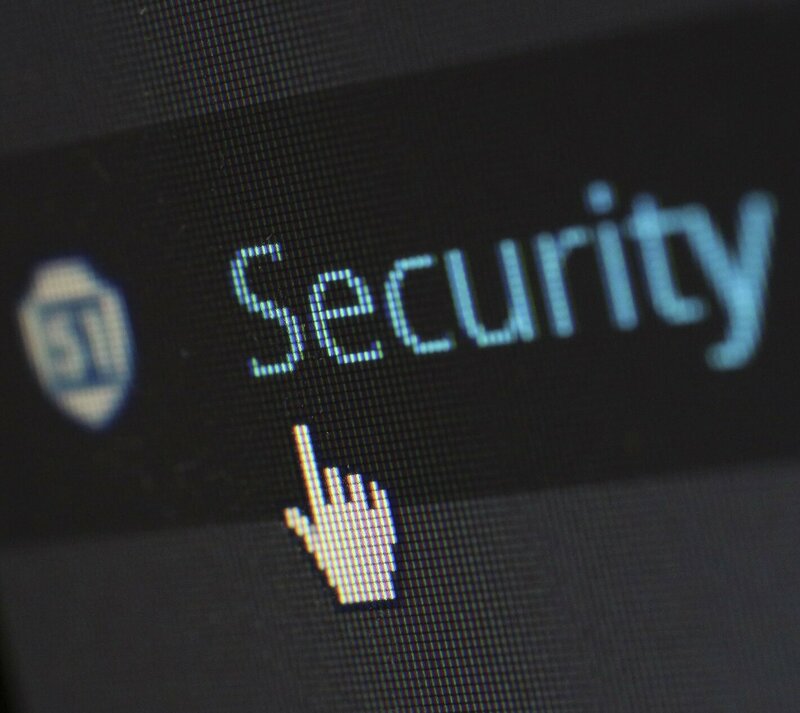 Separate layers to protect your computer from network attacks, malicious and phishing links, even dangerous email attachments. Kaspersky’s bonus features are not so strong as the competitors and include Kaspersky Secure Connection. This is a simple VPN based on Hotspot Shield, and you can use it for free without registration, but limits the transfer data to 200MB per day. 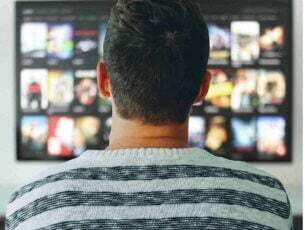 The company claims it has improved massively in speed tests and that can be seen in almost every area of the package, using fewer resources and running faster. Another enhancement worth mentioning is about machine learning used by an intelligent behavioral model to detect threats upon their behavior. The price has not changed significantly and all Kaspersky products have a 30-day trial version available, free to download, without payment card details required. The company upgrade its main security product to AVG 2019 Antivirus version for PC to deliver better protection against today’s most rampant threats. 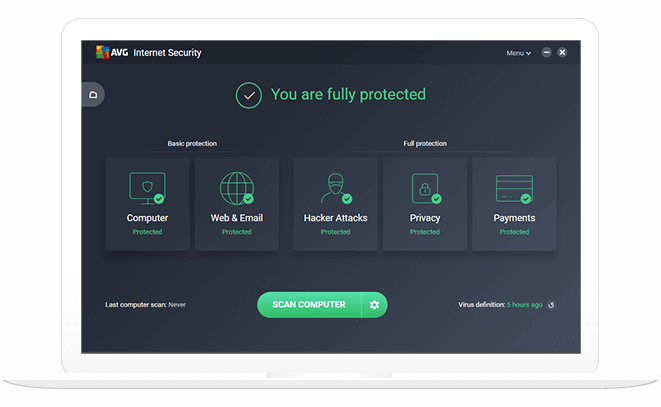 The free version of AVG Antivirus gets new features that will protect you against phishing scams. Machine learning combined with image recognition make it able to detect whether a website is safe or malicious and warns you before you click on those fake ones. Premium protection gets even better with Sensitive Data Shield that protects your most private files. 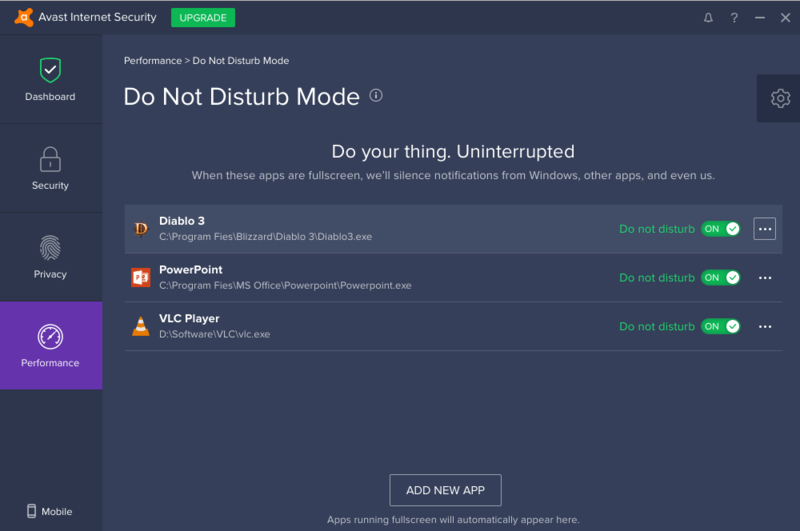 This new feature takes the place of AVG Data Safe in the former privacy menu throughout the 2019 updates. 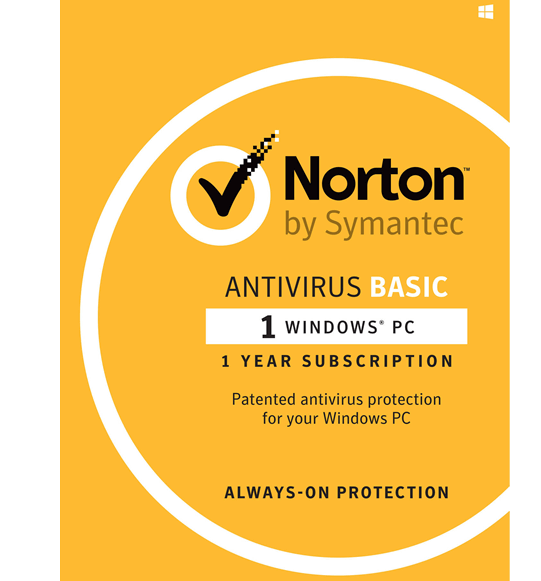 Norton Antivirus 2019 is another great choice when it comes to protecting your good old Windows 10 computer in 2019. Hackers are working hard to develop ingenious ways to infect your machine with viruses and malware but Norton 2019 helps you stay one step ahead of them. Norton relies on one of the world’s largest 24×7 threat monitoring networks. This allows it to identify new threats as soon as they’ve emerged and block them on the spot. Stay safe from viruses, phishing attacks, zero-day exploits, scams, malware, ransomware, you name it and Norton can handle it. The tool installs new software definitions as soon as they’re available. It does that in a silent manner while allowing you to use your computer at top-notch performance. If you need extra protection after you downloaded a particular Norton version, you can easily upgrade to the version you need without any problems. 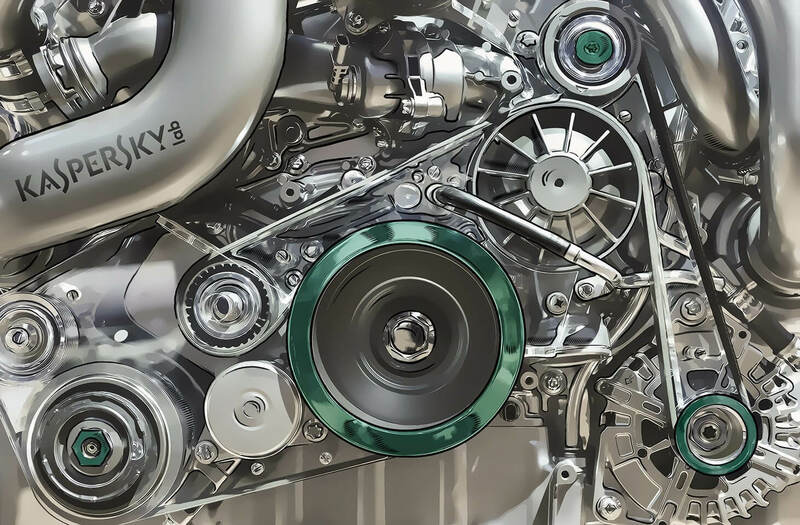 ESET 2019 boasts excellent real-time protection, allowing your computer to detect threats faster than they can hit and nip them in the bud. Malicious websites and malware-loaded URLs don’t stand a chance once you’ve enabled ESET Antivirus 2019. There is also a Device Control feature that blocks cyber threats coming from external devices. So, if you often use USB flash drives and other storage devices to transfer data from other computers to yours, then ESET 2019 is an excellent choice for your cyber security needs. This antivirus is perfect for IoT devices. You can use it to make sure your home router, IoT devices and other smart devices are not vulnerable to threats. Any third-party attempts to access your webcam will be blocked on the spot. Another element that I particularly like about ESET is its customization options. The software is highly versatile and it allows you to set up particular security options to suit your needs. Editor’s Note: This post is work in progress. We’ll update it as soon as new information is available about the new antivirus solutions that will be launched in 2019.